I am currently enjoying some relaxing time with my family at my grandparent's lake house. 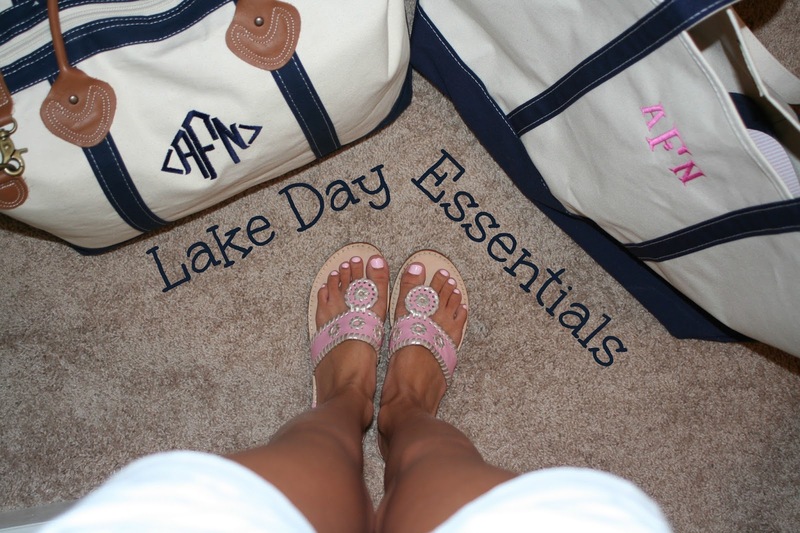 As a result, I thought it would be really fun to share my essentials for enjoying time at the lake! If you want to follow along with what I am doing at the lake then check out my Instagram @welldressedash. Everything I bring to the lake is comfortable and simple. The clothes are solid colors and perfect for lounging around by the lake, heading into town, or just hanging out with my cousins. I can mix and match them many different ways. I always bring a hat and sunglasses to keep my face and eyes protected. 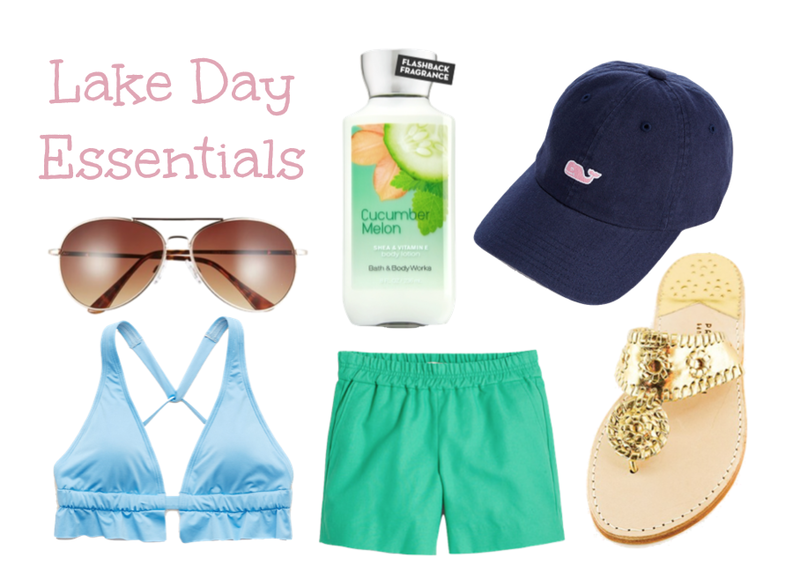 You can't forget lotion to keep your skin looking good while wearing shorts and swimsuits. I got this bag for graduation from my grandma, and I have been using it constantly. 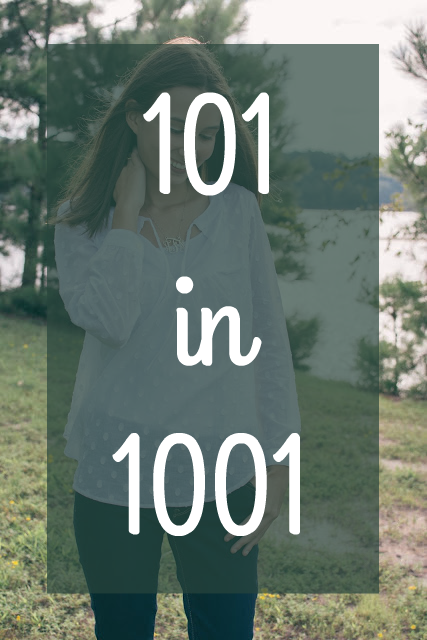 It works well for weekend trips or even week long trips, plus it is super cute! I love taking it places because once I unpack it lays super flat and out of the way, unlike a typical suitcase. I know it is a bag I will have and continue to use for a long time, because of its classic nature. My trip to the lake is always my favorite summer vacation. Let me know where you are headed this summer in the comments below! Obsessed with your bag! 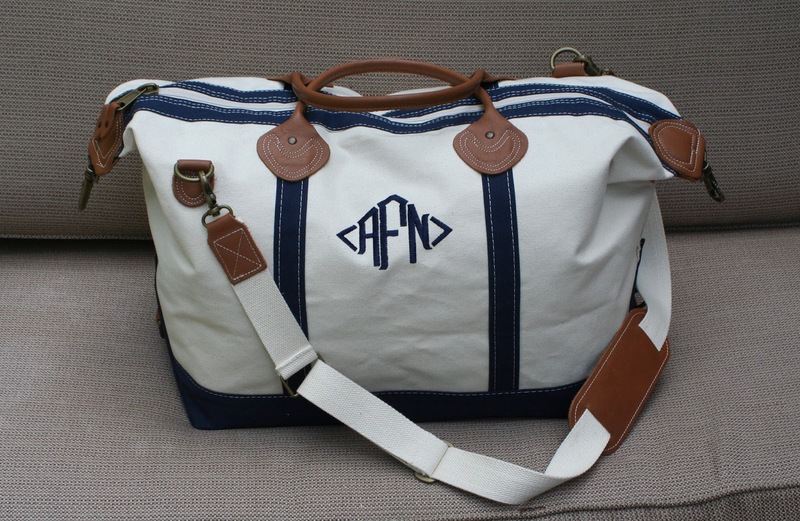 It's the perfect weekender! Thanks girl! It really is! 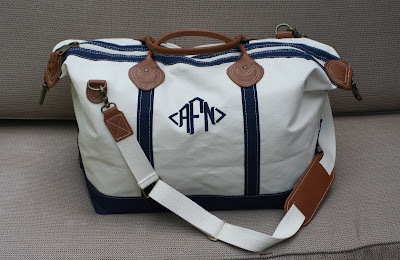 I have a striped version of that travel bag & I love it! You can fit so much in it! I know you really can! I love the striped on, it's so cute!